Welcome and thank you for visiting my website ‘All About Sewing Machines'. I provide exceptional sewing machine repairs and service from vintage to classic and to the latest high end electronic machines, including serger and scissor sharpening. 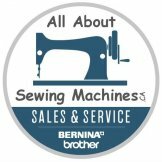 I'm also privileged to be an authorized Bernina and Brother Dealer in Barrie, Ontario. I strive to provide a strong commitment and pride myself in understanding the value of good service. I always go above and beyond to ensure that my clients experience the difference of quality workmanship. 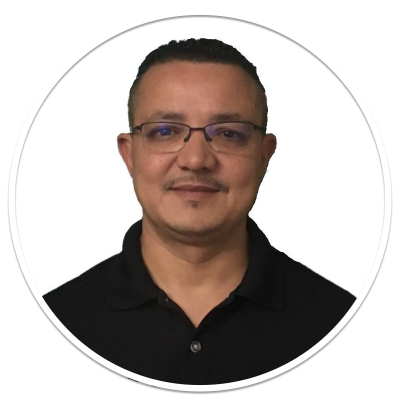 With their experience I've had with all makes and models of sewing machines coupled with my pride in workmanship which gives me the tools needed to provide my customers with exceptional service. No job is too big or too small for me. If you are looking for a repair, tune up or need a reconditioning service to your vintage or classic machine I offer a free estimate over the counter no obligation. The important part of servicing a machine is all about the cleaning and preparation. The lubrication is a form of art with the right lubricant in the right place. Mechanical adjustments and settings are a must to a well performing machine, this all makes a difference in the end. As well as I'll ensure you are taking the right steps in taking care of your machine in between your regular maintenance schedule by demonstrating to you where and how to clean your machine and if necessary where to oil, let you know what to do and what not to do with your machine. Just adding value to unbeatable service guaranteed. I look forward to meeting your service and purchase needs.